The MDS-Nx System now offers Reorder Labels designed to support long-term care , Retail Pharmacy and offers integration with our ScanConnect Web Based Inventory Management System. Reorder Labels can contain standard Product label information as well as contact information, pricing and quantity as well as the date ordered to prompt the customer to reorder in a timely fashion. Reorder Labels are a standard Zebra label and use off the shelf and readily available technology. 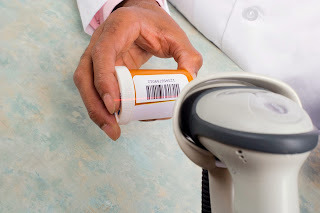 Reorder Labels integrate with our Fast and Accurate Barcode Inventory Management System called ScanConnect. 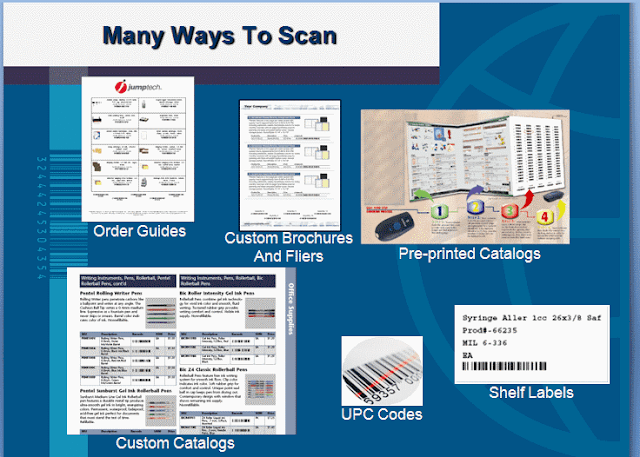 With ScanConnect your customers can reorder by using barcode scanners directly in each facility and sending the orders to you via the Internet.